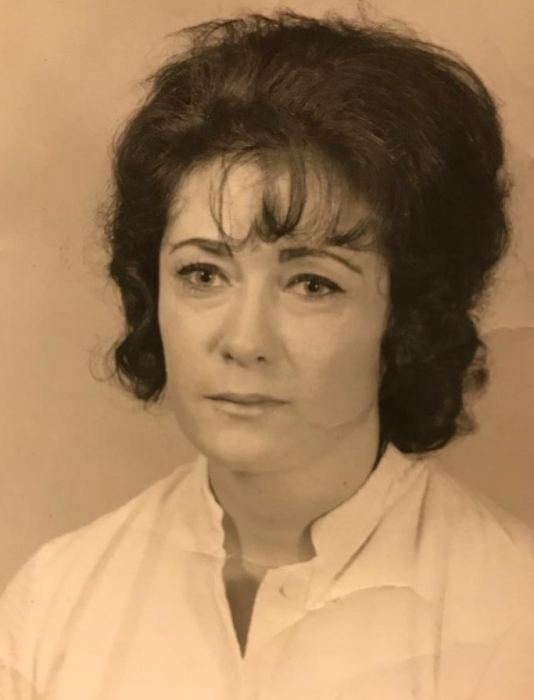 Martha Louise Pace, 79, of Wintersville, OH, formerly of Steubenville and New Alexandria, passed away Tuesday, Nov. 20, 2018 in the Family Hospice House in Mt. Lebanon, PA.
Martha was born Sept. 13, 1939 in Steubenville, daughter of the late James and Ruth (Pflugh) Rine. She was Methodist by faith and she once worked as a clerk at the former Good Friends Dept. Store. In addition to her parents, Martha was preceded in death by her sister, Brenda Taylor. Martha leaves behind her son, Marty (Tammy) Czoka of Steubenville; two grandchildren, Dylan (Casey) Czoka of Steubenville and Melanie (Douglas) Simmons of Cincinnati, OH; five great-grandchildren, Logan & Dakota Simmons, Aliannah Czoka and twins, Addilyn and Evelyn Czoka; her brother, James (Joyce) Rine and sister, Sharon (Dawson) Roe both of New Alexandria. Martha wishes were to be cremated and her inurnment will take place in New Alexandria Cemetery at the convenience of her family. Arrangements for Martha are in the care of the J.E. Foster Funeral Home in Smithfield, OH.